Daith Piercing is basically the perforation of the small fold of cartilage above the ear canal. 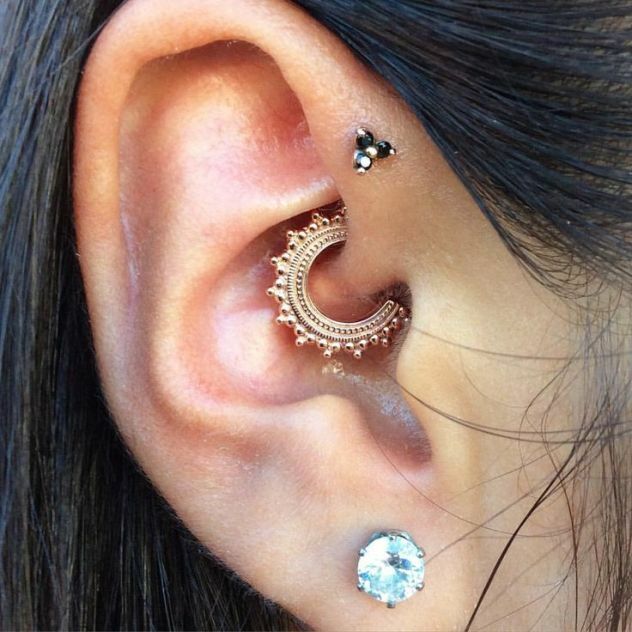 A very unique type of ear piercing, and can only be done if you have a well-developed innermost cartilage fold. If you don’t have that fold then you can’t go for it. By seeing images, you can get better understand what I mean. It is a piercing through a very thick section of cartilage that does make the piercing itself appear to be much more dramatic. 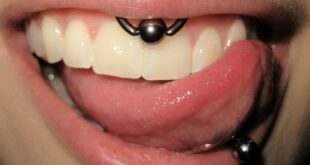 But the fact is, there is minimal or even no pain with these piercings, and the aesthetic reward is certainly worth any discomfort. Due to the fact that daith piercing is a bit complicated, so its recommended to search for a sophisticated piercing studio that offers high standard facilities. Remember that it must be carried out by an experienced piercer. 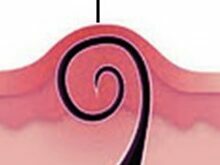 Like all other piercing, it starts from initial cleaning, and then a sterilized curved needle is pushed through the thick cartilage fold. At last, the jewelry is inserted into the pierced region. Its healing process may be a bit longer and very complicated as compare to other piercings. Daith piercings are heaven for germs that are around us. 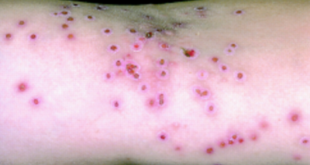 It is a larger wound than a thin cartilage piercing, that’s why it needs more attention. 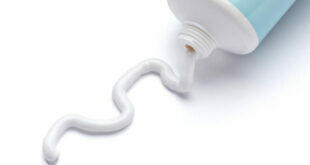 During the healing process, there could be signs of inflammation. A painful and red ear is the most common symptom of an ear infection, according to the doctors. 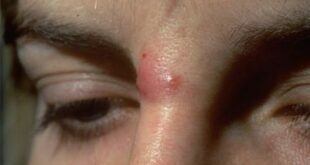 Accumulation of dirt around the fresh piercing might cause infection and other complications. Be careful and keep the pierced area clean, because it is essential to ensure normal healing. 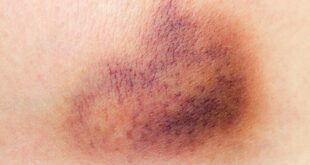 Redness, soreness and a bit swelling is normal but take medical help if it becomes severely infected. Sometimes the jewelry you wear doesn’t suit you, in such case, get the jewelry removed by a professional piercer before the piercing migrates. You have found that you have well developed cartilage fold in your ear and interested to get Daith Piercing, but not sure about details. Then continue reading and be informed. Cartilage piercings are comparatively less painful. You might experience a throbbing sensation once the needle is taken out, but after a while it reduces. Bleeding is pretty normal so do not panic. Due to location of the daith piercing, I would like to say straight that this piercing will take longer to heal as compare to any other type of piercing. It is not only the location that make the healing process slow, but the area itself also. Since it is a piercing through a very thick section of cartilage so it’s natural if healing take more time. As mentioned above, daith piercings are magnet for dirt and germs, so It is imperative that you might keep it clean and strictly follow the doctor’s aftercare instructions. In addition, you should avoid contact with makeup, hairspray, and perfumes. It also important to change the pillowcase every other day and cleanse the ear after talking on the phone or wearing earphones, earmuffs, etc. for a faster daith piercing healing. For the period of healing, captive bead rings are considered the ideal ones as they can fit comfortably on the piercing. Another option is curved barbells that take less space. Avoid large gauge jewelry during healing process but once the pierced area heals completely, you can try some. Proper sizing is very important, especially with the cartilage piercings, as it’s so easy to damage the cartilage and then permanently disfigure the ear if it’s not done right. Your piercer can determine what jewelry size and gauge are good for you, and it will entirely depend on the size and thickness of the cartilage. In general, the price of the piercing ranges between $40 and $50. It may costs more if you opt for double daith piercing. As the name suggests, two perforations are made on the innermost cartilage fold. 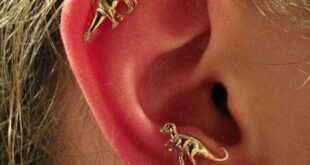 Double piercing is considered as the most elegant piercing, but it can be done only if the cartilage fold is big enough. Double spiral rings fit this style of piercing. Following are some important steps as aftercare routine and will help you to heal your piercing faster as well as infection free.